It’s a far harder question than you’d think. The original PlayStation sold 103 million units worldwide, also becoming the first console to ever do so in the process. The PlayStation 2 was an even bigger success, selling 156 million units- to this day, it remains the highest selling game console, and indeed, the highest selling dedicated gaming machine, ever. even the PlayStation 3 and PlayStation Portable, both of which had troubled starts, went on to sell over 80 million units worldwide. Which brings us to the PS4. The PS4 doesn’t have the high price, troubled launch, or early lifecycle woes that held the PS3 back. The PS4 launched strong, and has, over the course of three years, managed to hold its momentum and pace. Sales have finally begun to slow down this year, but we see Sony ready with the three punch knockout of the PS4 Slim, the PS4 Pro, and the PSVR. All of this drives towards the question- can the PS4 sell over 100 million units worldwide? It’s a good question to ask. Though the Xbox One is finally showing signs of life, this generation of console wars is won- the PS4 has trounced the Xbox One and the Wii U handily, and that won’t change. 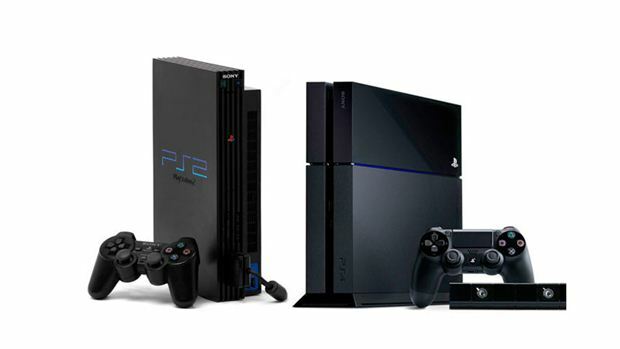 Its biggest competition now is its own forebears- the PS3, sure, but especially the PS1 and PS2. Can the PS4 outsell those systems? Can it, at least, cross the 100 million units sold mark? "The PS4’s biggest competition now is its own forebears- the PS3, sure, but especially the PS1 and PS2." On the face of it, there are many things working against the PS4 ever achieving this milestone- the simplest one is that the console market currently seems to be in a state of contraction. Last generation, the Xbox 360, PS3, and Wii collectively sold over 260 million consoles worldwide- this is a number that this generation of consoles is unlikely to reach, judging by the relatively underwhelming sales of the Xbox One and especially the Wii U. The reason is that a lot of the console market has fled to other gaming options- light gaming on PC, via Minecraft, and for a lot of people, playing Madden or Pokemon on their iPhone is good enough. The expanded audience that consoles had been steadily tapping into ever since the days of the original PlayStation is gone- we’re down, again, to the core enthusiasts that these consoles are selling to. 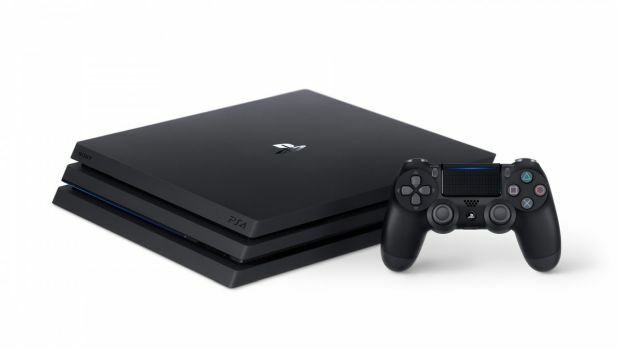 The PS4 has felt the impact of this exodus the least, since it has almost unilaterally been serving the core gaming demographic (but even there, the PS4 is now no longer selling to the once massive but now diminished Japanese market that the PS1, PS2, and even PS3 sold to)- but that demographic is limited, and sales of the PS4 are bound to hit a wall eventually. Competition from smartphones and PCs isn’t the only thing. Another thing to keep in mind is that the PS1, PS2, PS3, and even the PSP, sold on the back of a new media format that Sony was pushing, and its associated media capabilities. The PlayStation, thanks to the push for CDs (which gave the console audio CD capability), the PS2 for DVDs, and as a cheap player for DVD movies; the PS3, famously, made the push for Blu Ray, helping Blu Ray win the format war against HD DVD. For the PS4, this argument doesn’t hold- the console supports no new format (in fact, Sony even neglected to include UHD support in the PS4 Pro and PS4 Slim), which could endear the console to a wider audience that otherwise might not have paid it much mind. Sure, the PS4 is accomplished at media streaming- but why do you need a PS4 for that? Your TV, Chromecast, set top box, phone, tablet, computer, and even your older consoles, all already play Netflix. Why spend $400 on a PS4 for that? "The PS4 supports no new format (in fact, Sony even neglected to include UHD support in the PS4 Pro and PS4 Slim), which could endear the console to a wider audience that otherwise might not have paid it much mind." The initial impulse, then, when asked the question of the PS4’s potential to cross 100 million consoles sold, is to respond with a no. However, it does seem like Sony has some maneuvers planned to keep the PS4 selling, too. The most obvious one of these is the PS4 Pro- the console is specifically made to target enthusiasts of high end gaming, with its 4K gaming capability. While the odds of PC gamers abandoning their monster rigs and keyboard and mouse setup to grab a relatively tamer PS4 Pro are slim, some of them may still get a PS4, if only as a secondary machine. The bigger push, however, is likely to come from the PlayStation VR. VR is expected to be the next paradigm of technology, on a par with GUIs, the internet, polygonal 3D, HD, smartphones, and tablets- and the PSVR represents the technology’s best chance to break out into the mainstream, owing to its low price, and the great developer support that Sony have amassed for it. If VR takes off with the mainstream, then millions are likely to buy it- and those that do will find that they also need to buy a PS4, since the PSVR simply won’t run without it. Think of the effect that the Kinect had on Xbox 360 sales. That could be the kind of boost to PS4 sales that we are talking about here. The PSVR would be a mid life refresh, a new mass market peripheral, and a new format being pushed exclusively by the PS4, all at once. 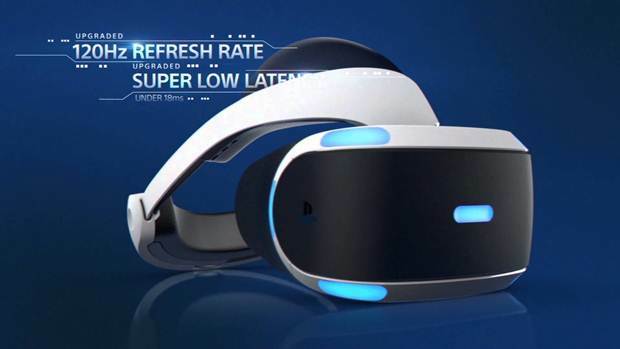 If the PSVR is successful – and all early indications are that it is – then Sony may have exactly what is needed to spur PS4 sales onwards. "If the PSVR is successful – and all early indications are that it is – then Sony may have exactly what is needed to spur PS4 sales onwards." And all of this ignores the primary, chief advantage in Sony’s favor- the games. While Sony shares most of its games library with either the PC or the Xbox One (or both), it also happens to have the largest lineup of exclusive titles on the horizon. Just in the first three months of 2017, the PS4 is looking at getting Horizon: Zero Dawn, Persona 5, NieR Automata, Gravity Rush 2, and Nioh, with the releases of Days Gone, Detroit: Become Human, Gran Turismo Sport, and Spiderman all slated to release on it later that year. If Sony can keep churning out desirable games and keep them exclusive to its system, then it has a chance of at least appealing to all the core gaming demographic, if nothing else beyond it. And that alone may be enough to get Sony over the 100 million hump. In the end? It’s hard to say. The market has changed a whole lot from the heyday of the PS2. There’s too much competition, and the demographics are entirely different now than they were back then. Japan is now no longer a factor, and the system has no new media format to push. But a mix of savvy marketing, maneuvers like the PS4 Pro, PS4 Slim, and PSVR, and loads of promising exclusives, could all come together to push the console past the 100 million mark after all. It’s whether any console after the PS4 will be able to sell as much that remains the unanswered question at this point.